Our new camera C-RED 2 is born, it is now a commercial product, and first units are on their way to prestigious customers. It has been an extraordinary adventure, and a great work that we are very proud of. 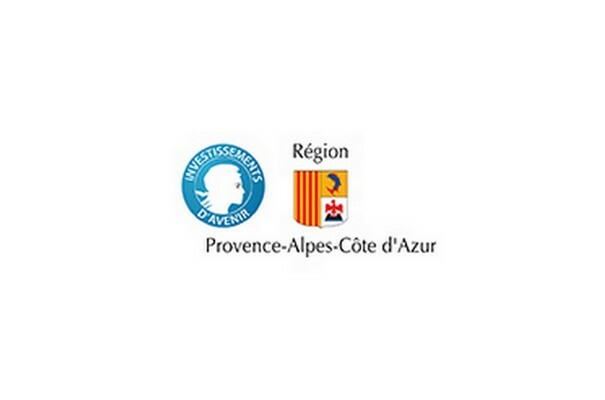 A huge thank you to The Provence Alpes Côte d’Azur Region – Investments for the Future, who helped us make it possible.